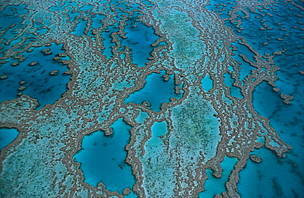 Every year, the ocean provides us with a wealth of goods and services conservatively valued at US$2.5 trillion. But these benefits–food for millions of people, regulating the climate, coastal protection from storms, among others–are under threat, mostly as a result of ecosystem degradation. Understanding and promoting the value of ecosystems is a cornerstone of our approach to safeguard the ocean. 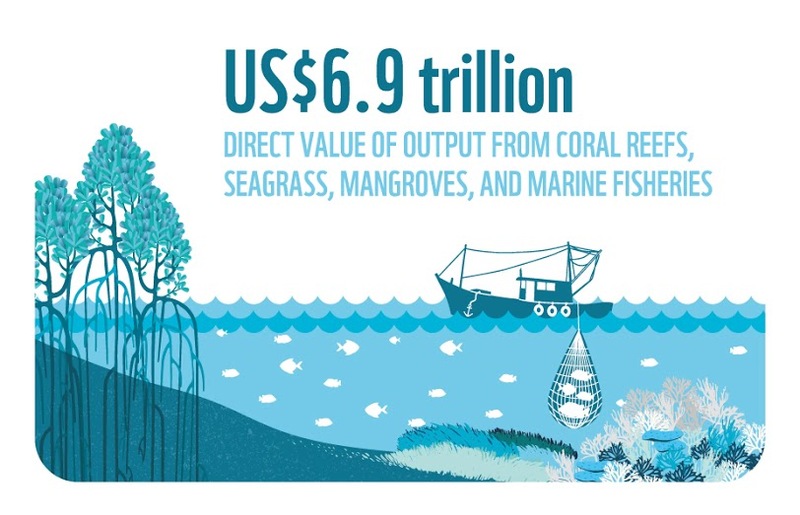 The value of ecosystems (from coral reefs to seagrass meadows), and species (from whale sharks to marine turtles) is such that not protecting them is the equivalent of wiping out substantial parts of the economy. In many of WWF's Priority Places, areas of critical importance to biodiversity and people's livelihoods, we have calculated the economic value of natural assets and ecosystems. This is important, because it allows us to understand the impacts and potential tradeoffs of development in places such as the Arctic, the Northern Mozambique Channel and the Mediterranean—and share them with decision-makers, coastal communities and other relevant stakeholders.